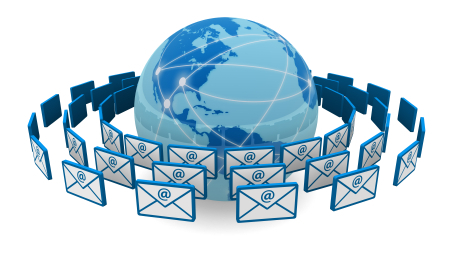 This course teaches you how to create a highly effective email marketing campaign for your real estate business. With our proven strategies, you will learn how to build a steady stream of prospects that are ready to buy or sell from you! The course includes sample emails that are ready to use, and a valuable checklist to help you get started fast.